God, through the Gospel, gives us new life! A series through Romans. Chapters 5 to 7. 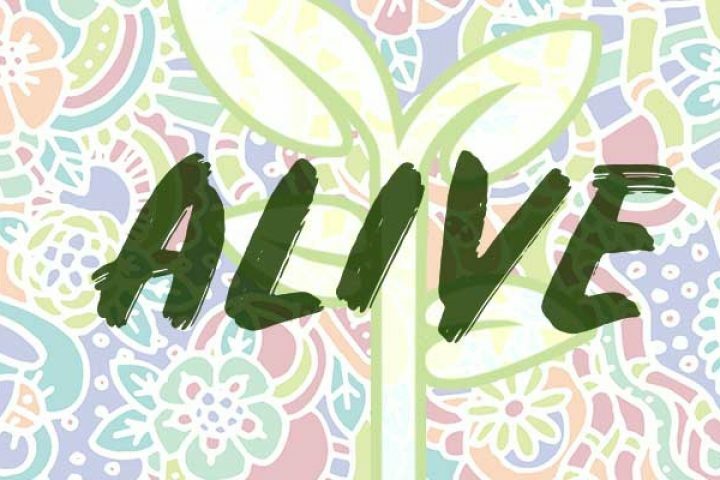 Alive: How Then Shall We Live?